We are a professional florist located at 77A, Jalan SS 19/6, 47500 Subang Jaya, Selangor, Malaysia. 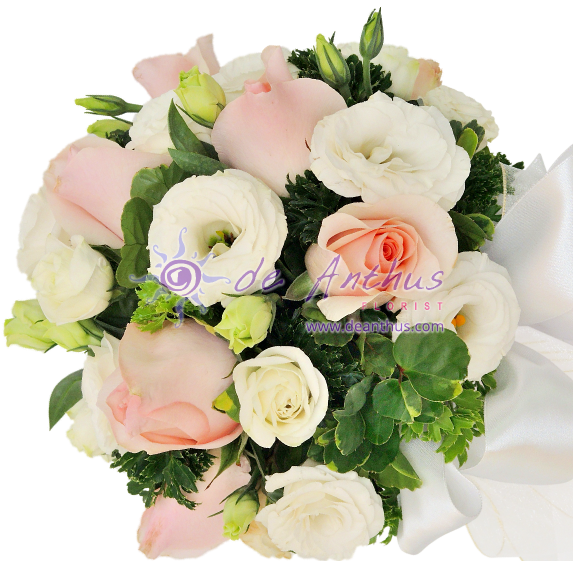 De Anthus offering wide range of flower arrangements for all occasions. We offer delivery throughout KL, PJ, Klang Valley from Monday to Sunday. De Anthus always touch your heart.